Cone Hall was constructed in 1954 as a student dormitory on the campus of Georgia Southern University in Statesboro, and had been closed as a residence facility for several years. Garbutt converted the three-story facility into offices and administrative space for the Jiann-Ping Hsu College of Public Health, the first School of Public Health in the University of System of Georgia. The facility will also house the Student Disability Resource Center, Regents Center for Learning Disorders, and the Academic Success Center. 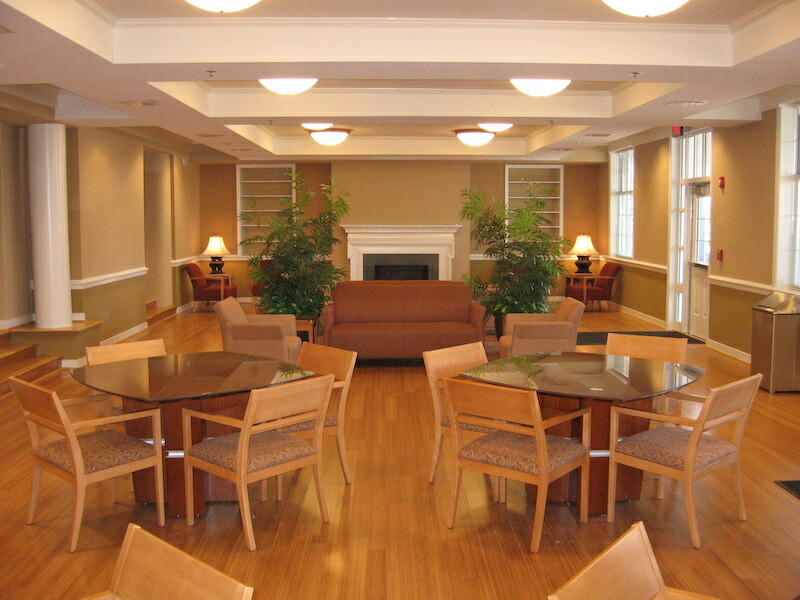 The complete interior renovations are intended to preserve the building’s historic character—such as original fireplace, columns, arched ceilings, and grand stairwell—while providing office space, a testing facility with one-way glass, a computer lab, a study lounge, tutorial space, and a small number of classrooms. Other improvements included new HVAC, electrical, data, telephone, handicap access, addition of an elevator, and life safety upgrades.